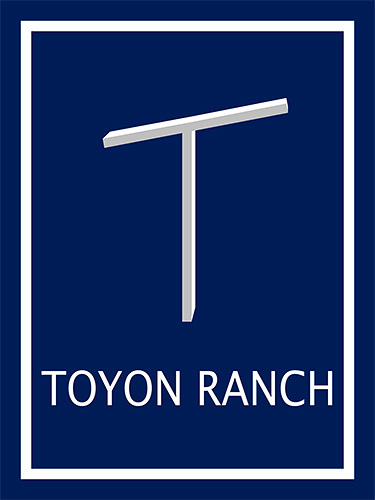 The Reining Horse Foundation (RHF), the National Reining Horse Association (NRHA) and Toyon Ranch are joining together to create Sliders’ Night Out recognizing members of the NRHA Hall of Fame and raising funds for the nonprofit charitable foundation. 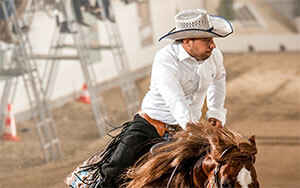 The celebratory reception, dinner and program will be held November 28 at State Fair Park in Oklahoma City. Past Hall of Fame inductees will be hosted and honored as special guests and will welcome new inductees Bill Bradley of Ohio and the mare Dun It For Chex. 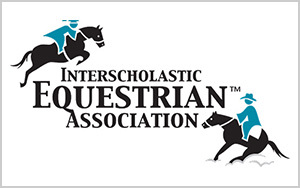 In addition, equestrian and reining supporter William Shatner will be recognized with the NRHA Dale Wilkinson Lifetime Achievement Award. 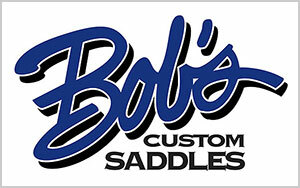 Sliders’ Night out coincides with the NRHA Futurity & Adequan® North American Affiliate Championship Show, regarded as the world’s premier reining competition, November 22-December 1. In its presenting role, Toyon Ranch owners John and Nancy Tague of Pilot Point, Texas, have worked with the Foundation to structure an event that honors reining history while including affiliates, international members and youth reiners. Everyone is invited to make a donation to attend, and RHF Board members are encouraging reining breeders, owners, exhibitors, NRHA Professionals, affiliates, corporate partners and supporters to become major event underwriters, Hall of Fame table hosts and seat donors. 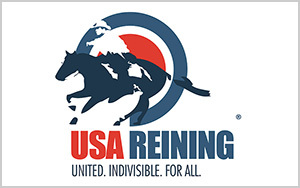 The mission of the Reining Horse Foundation is caring for the reining community and honoring the sport’s legacy. 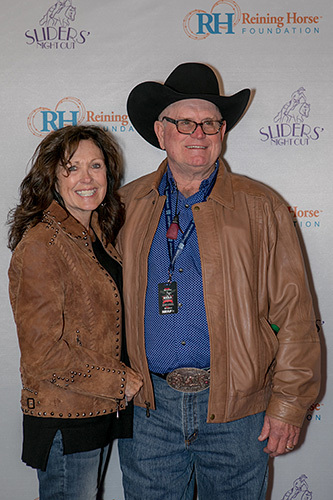 In addition to perpetuating the sport’s history through the NRHA Hall of Fame, RHF funds the Dale Wilkinson Memorial Crisis Fund for reiners enduring hardships and provides scholarships and youth leadership development through the National Reining Horse Youth Association. 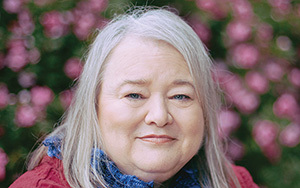 Twenty volunteers provide leadership on the RHF Board of Directors, including Nancy Tague. Recent emphasis on fundraising has led to doubling grant amounts for the Crisis Fund and new scholarship support. 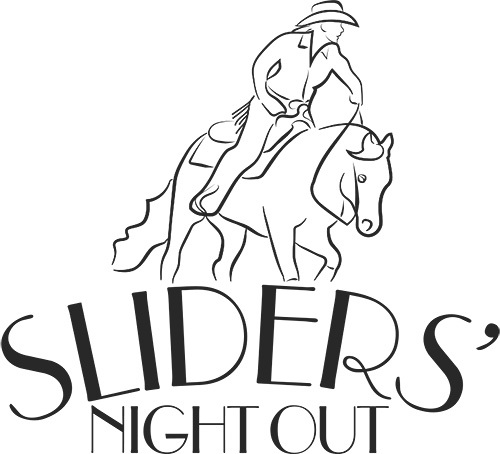 To date, Silver donors for Sliders’ Night Out include Tim and Kim Anderson of South Dakota; Mark and Julie Blake of Minnesota; Booth Ranches LLC of California; and Rick Clark of Kentucky, with additions anticipated. Tim Anderson, Mark Blake, Loren Booth and Rick Clark serve on the RHF Board of Directors. 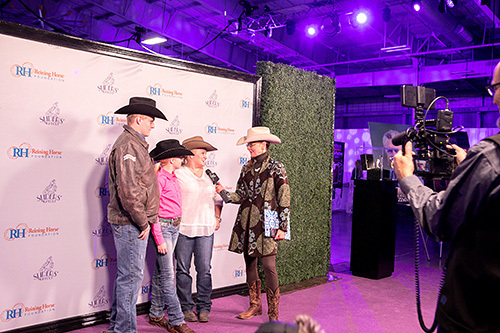 Gold and Silver donors and Hall of Fame table hosts can entertain Hall of Fame members as their table guests, bringing ample opportunities to mix and mingle with the icons of reining. The first Hall of Fame inductee was the late Dale Wilkinson, inducted in 1986. Today, the distinguished Hall of Fame includes nearly 100 people, horses and organizations for the sport in existence for more than a half century. 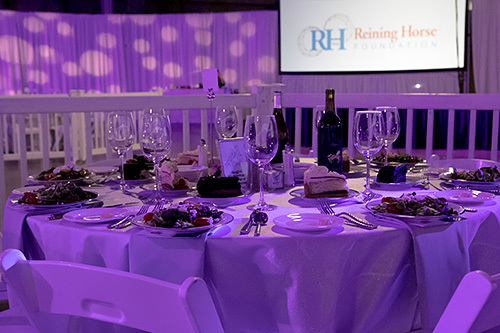 For event details and donor information, visit reininghorsefoundation.com or contact Foundation Executive Director Leslie Baker at (405) 946-7400, Ext. 106, lbaker@nrha.com.